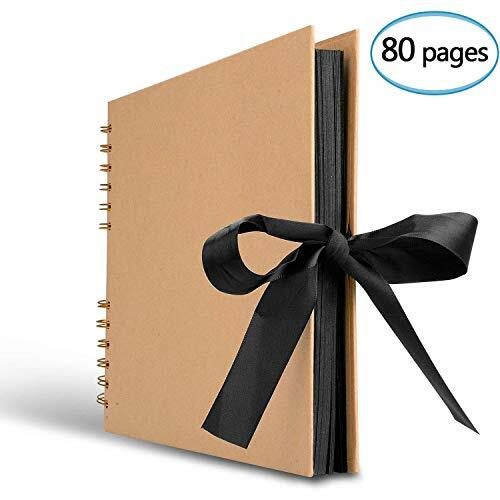 ME & MY BIG IDEAS-Page Kit: My Friends. 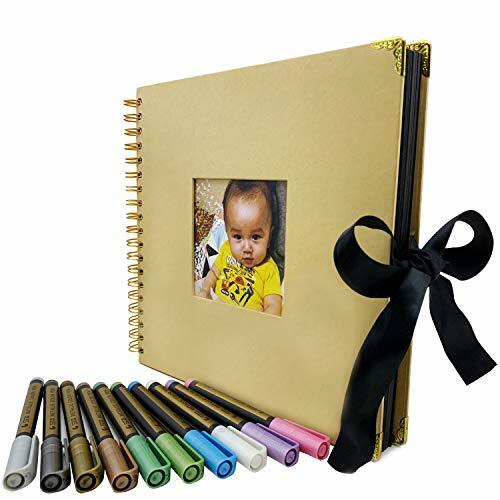 This glitter accents in this kit will help highlight your favorite photos of your closest friends. 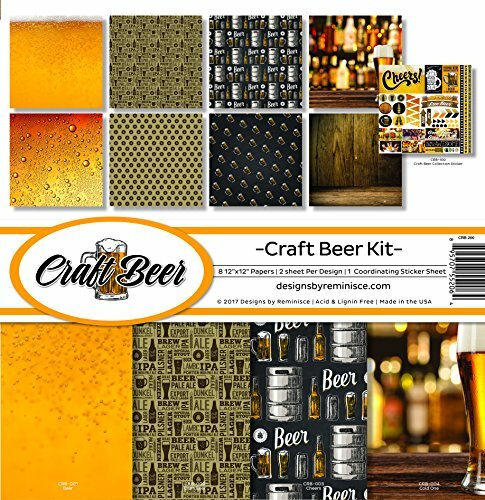 The kit contains ten 12x12in patterned scrapbook papers; twenty-one stickers; three Soft-Spoken multi- media stickers; eight rhinestones; one chipboard frame; and seventy-one chipboard pieces. Imported. The autumn woods are full of treasures and we've selected several of them to star in our woodland friends tags. 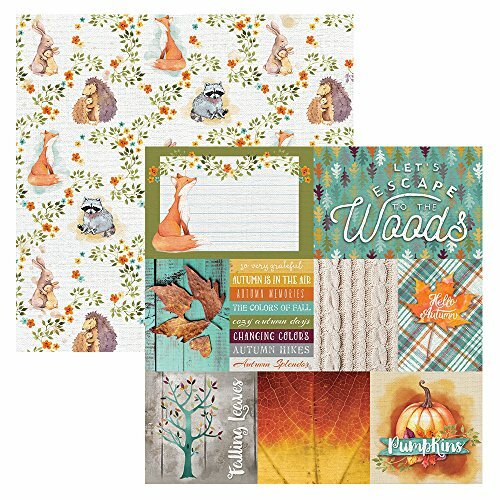 Golden leaves, plump, ripe pumpkins and some adorable four-legged Pals like rabbits, foxes, and Raccoons are all featured. 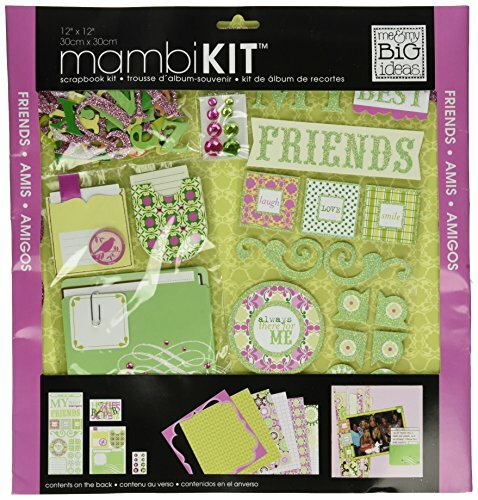 Me and My Big Ideas presents MAMBIKITS, all inclusive kits for scrapbooking and paper crafting. This kit is "Friends" themed, totally coordinated and includes twelve 12-inch by 12-inch papers, stickers, dimensional embellishments, chipboard die-cuts and rhinestones. 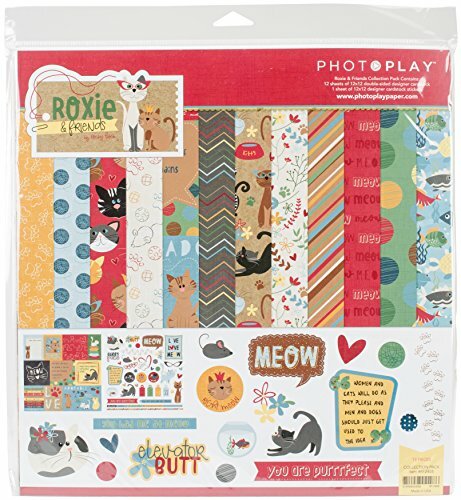 Photo Play Paper-Roxie & Friends Collection Pack. The perfect start to all your paper crafting projects! This package contains twelve 12x12 inch double-sided sheets with a different design on each and one 12x12 inch sticker sheet. Acid and lignin free. Made in USA. 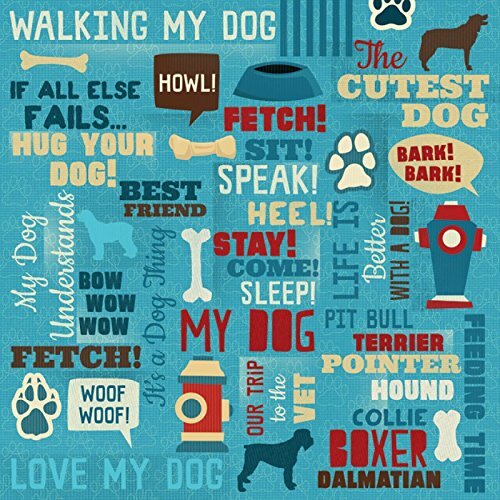 Want more Friends Scrapbook Paper similar ideas? Try to explore these searches: Glass Beaded Holder, Black & Decker Compact Charger, and High Rear Paper Tray.